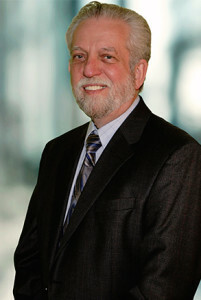 John Grumko | Staff | NSSPlus, Inc.
Mr. Grumko has proven his relationship-building capabilities by developing strong connections within DoD and Civilian agencies such as SPAWAR–Atlantic, Air Force, Department of Interior, Health and Human Services, Department of State and DHS. He brings a wealth of national and international business development experience to NSSPlus, having served as Vice President, Business Development Officer, and Managing Director for numerous IT organizations. Mr. Grumko is a graduate of the University of South Florida and worked on his Master’s Degree at Florida State University.